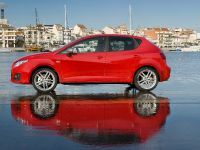 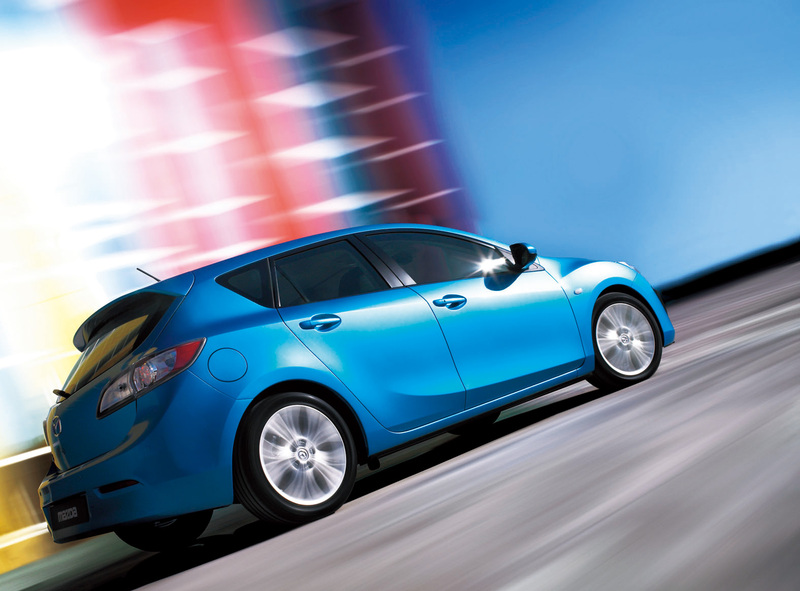 In an economy where value-for-dollar is more important than ever, the all-new 2010 MAZDA3 proves that good things do come in small packages - and can be affordable too. 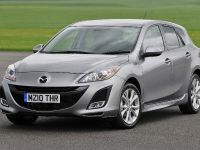 Mazda North American Operations (MNAO) today announced pricing for its much-anticipated sport compact. 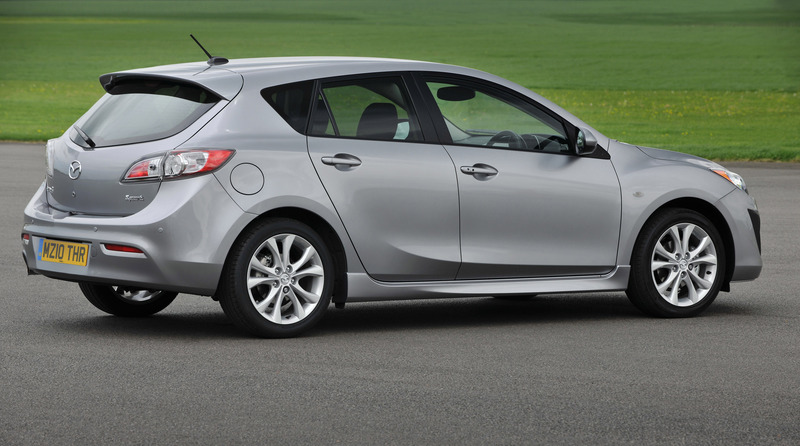 Starting at just $15,045, the entry-level 2010 MAZDA3, equipped with manual transmission, is priced just $355 more than the outgoing model. 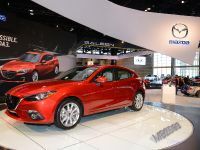 The 2.0-liter MAZDA3 i Touring 4-door with automatic transmission, which is expected to remain the volume-leader model, will be priced at $18,350 and includes key features such as standard Dynamic Stability Control (DSC), Traction Control (TCS) and Bluetooth® wireless mobile phone and audio capability and hands-free operation. 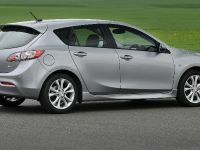 And with fuel economy up to 25/33 mpg (city/highway) - a 10 percent improvement in highway fuel economy - the MAZDA3 i Touring costs less at the pump too. 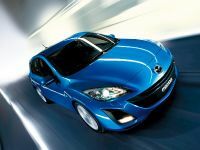 Starting at just $19,540 for the 4-door and $20,030 for the 5-door, the 2.5-liter MAZDA3 s Sport with automatic transmission adds 17-inch alloy wheels and a Multi-Information Display (MID) with 4.1-inch monochromatic screen that conveys MP3 and i-Pod program information, trip data including fuel economy, plus various maintenance and alert messages. 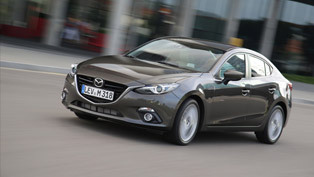 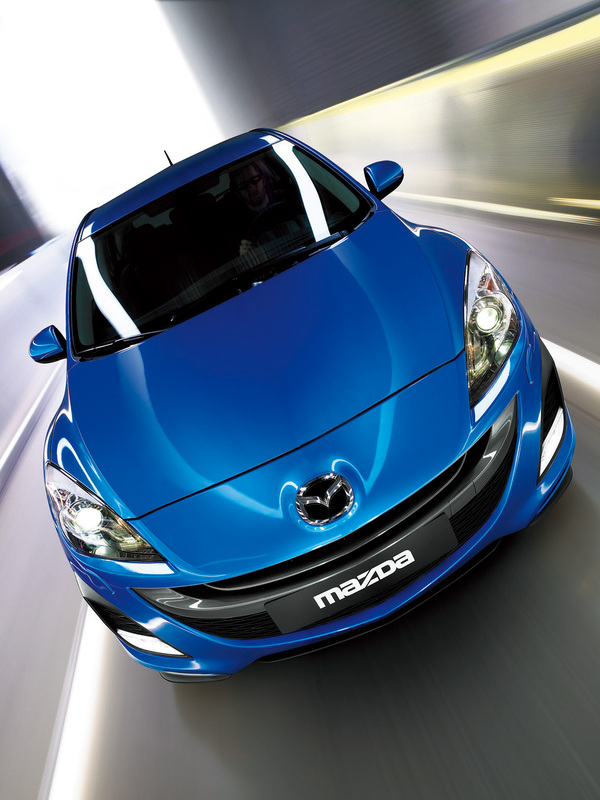 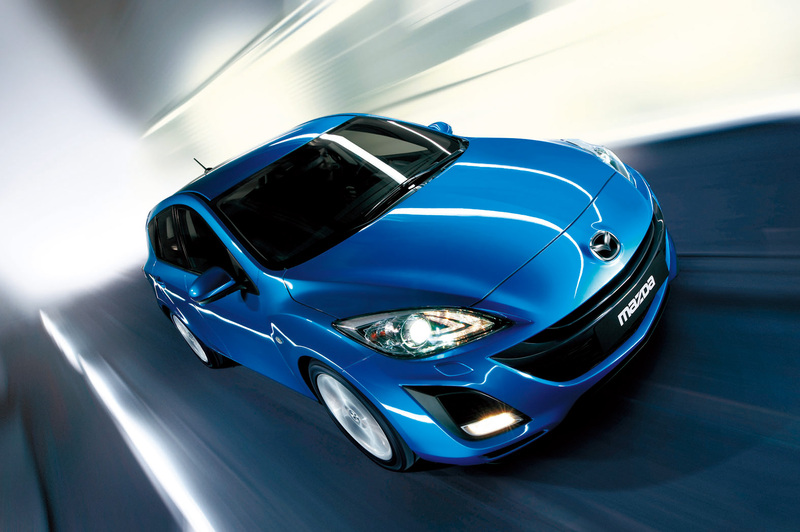 And, like all Mazdas, the new 2.5-liter engine has plenty of Zoom-Zoom - a must for an eco-conscious driving enthusiast. 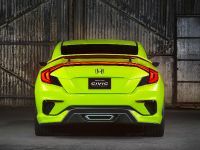 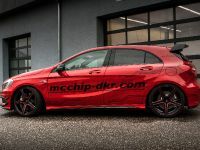 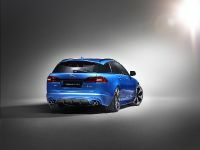 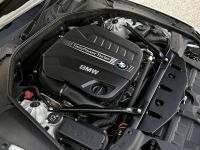 The 2.5-liter engine pushes out 167 horsepower and 168 lb.-ft. of torque - 13 more horsepower and 18 more lb.-ft. of torque than the 2.3-liter it replaces - yet maintains a competitive fuel economy of 22/29 (city/highway). 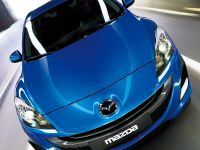 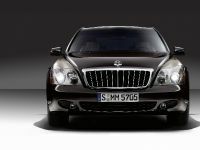 Available on both s models, the Technology package includes advanced keyless entry, push-button start, a compact full-color navigation system, Sirius satellite radio with six months of free service and a perimeter alarm - all for $1,195. 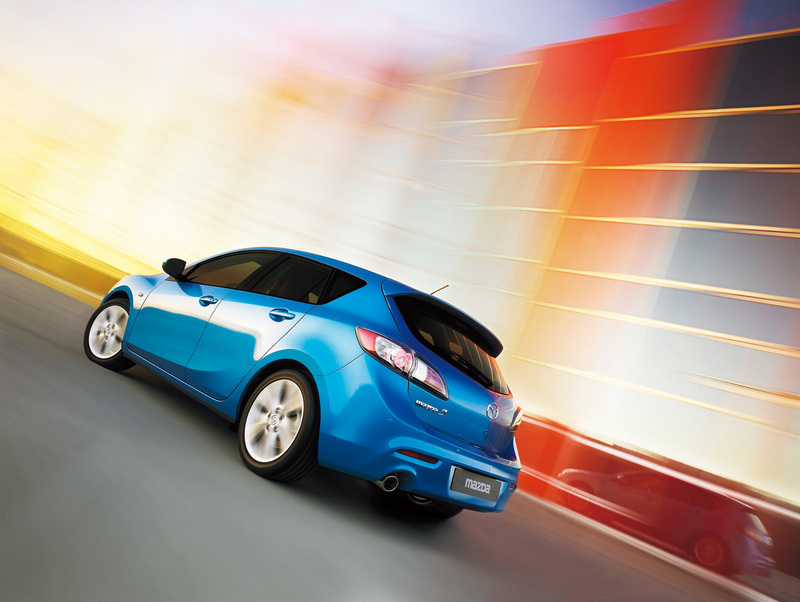 The Moonroof/six CD changer/ BOSE® Audio package is available on the MAZDA3 i Touring and both s models. 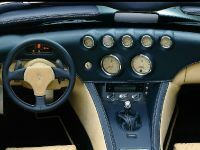 In addition to a moonroof and six CD changer, the package adds BOSE® Centerpoint surround sound - a five-channel surround system engineered cooperatively with BOSE® that enhances the listening experience thanks to a digital amplifier, noise cancellation technology and 10, strategically placed, premium speakers. 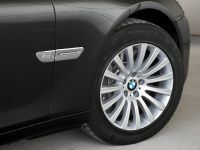 Priced at just $1,395, the Moonroof/six CD changer/ BOSE® Audio package is a must for audiophiles. 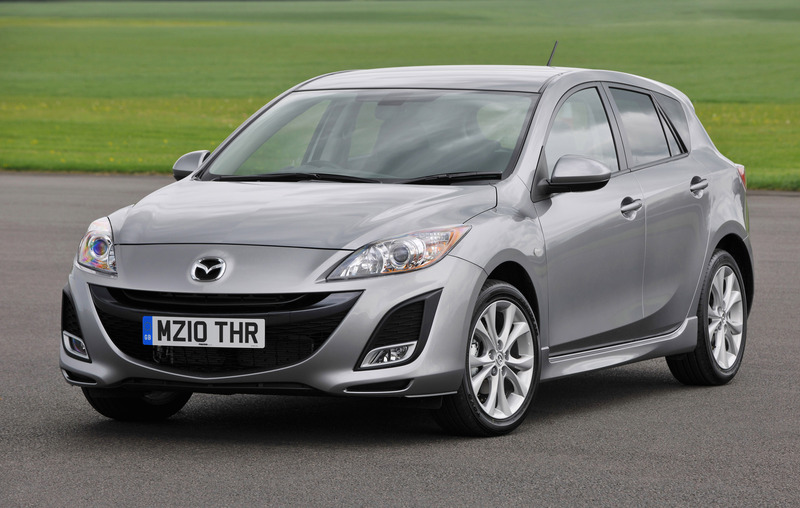 Offering more features, functionality, and power than a comparably equipped outgoing 2009 model, when it's all said and done, a fully loaded 2010 MAZDA3 s Grand Touring 4-door is $240 less.